The Paris 180mm is the all-around and perfect any terrain truck. These are able to handle anything and everything you could possibly throw at them. 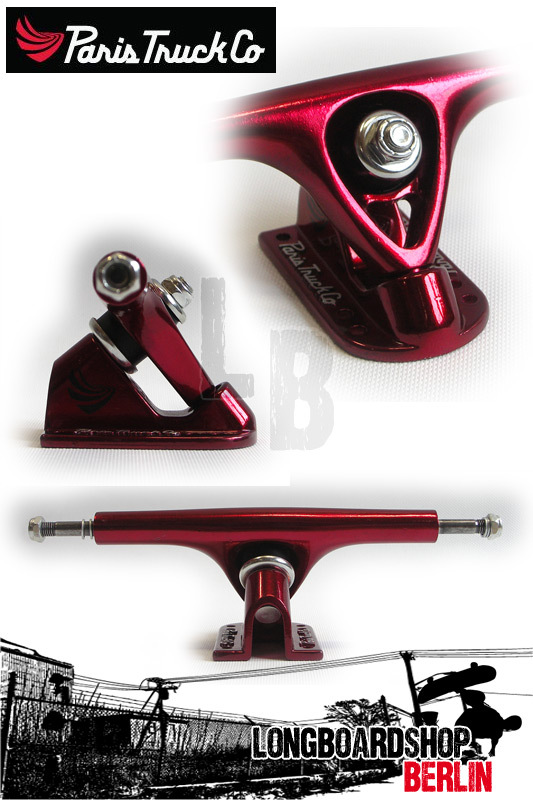 The 180mm hanger is the perfect go-to size for most decks and compliments all riding styles. Like all Paris Trucks, the baseplate angle is 50 degrees, which provides the perfect balance between stability and maneuverability. 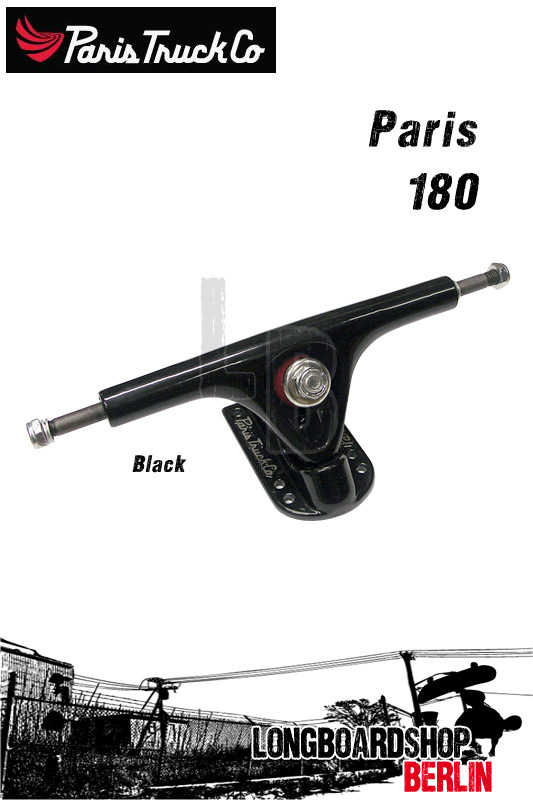 All Paris Trucks are built with 90a Divine bushings with the exception of the Adam Colton – The Adam Colton truck comes with 86a Divine Bushings.